Made by Raja Umedh Singh during 1747-1765, Akhand Chandi Palace is a reflection of the lavishness of art and architecture of that period. The temple overlooks the Sui Mata Temple, Chamunda Devi Temple, Rang Mahal, Bansi Gopal Temple and Laxmi Narayan Temple. It was later renovated and rebuilt by Raja Sham Singh under the guidance of British engineers. In 1879, a Marshall Hall or Darbar Hall was made by Captain Marshal. Under the rule of Raja Bhuri Singh, Zanana Mehal was also included in the palace. 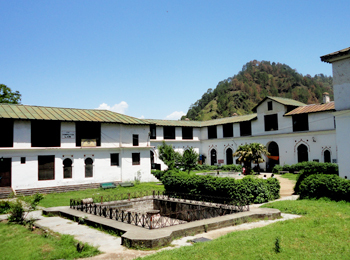 Later in 1958, the royal family of Chamba sold the palace to the Government of Himachal Pradesh who has converted it into a Government College and District Library. This historical edifice depicts the influence of Mughal architecture; additional rooms were later added to the palace. The palace is however a combination of British ad Mughal creativity. 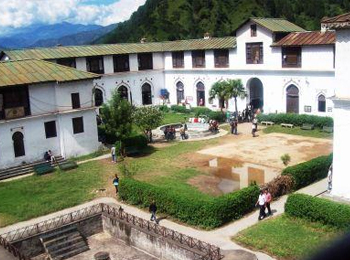 It includes a distinguished green roof that represents the other houses at Chamba with its conical roof. Moreover, this palace has been designed in three parts, forming an unfinished square. 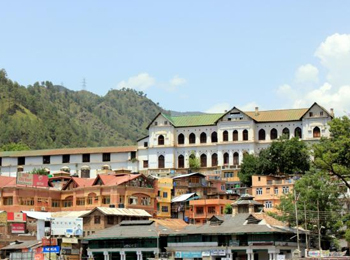 If you want to enjoy a fascinating view of all temples and palaces, you must visit this historical place while vacationing in Chamba.